The National Strategy for Literacy sets pupil-writing targets to improve writing attainment for students. 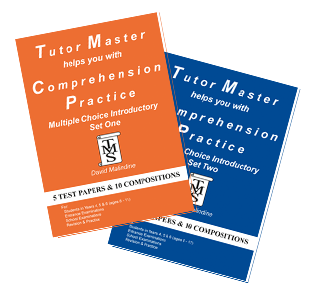 Tutor Master helps you Write Stories Books 1 & 2 can support students in school years 4, 5 & 6 (ages 7 – 12) with particular strands of writing development. Parents should remember that all students are on a continuum of writing development that is not necessarily age specific. Children learn at different speeds depending on ability, experiences and other factors. As a result a young child may be capable of writing to a higher level than their age may suggest. 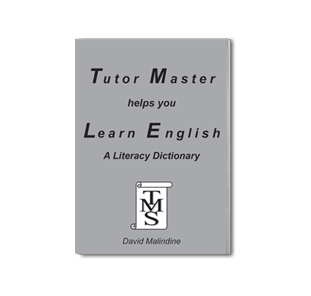 In the same way an older child may require some continued support with writing development. 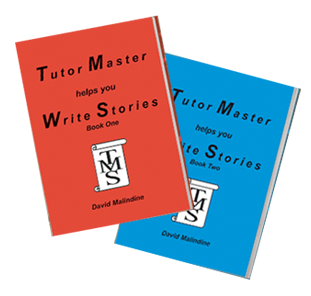 Tutor Master helps you Write Stories Books 1 & 2 are child friendly, accessible and easy to use for students of different ages and abilities. This is because the story writing plans are structured so that differentiation between ages and abilities is achieved by outcome, rather than the task set. What this means is, although the story plans are the same for each child, the stories produced will be different for each child depending on ability, experience and educational background. 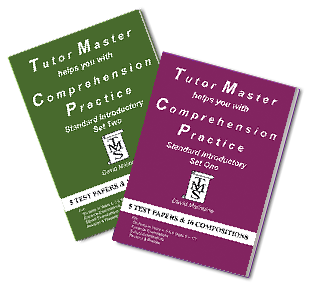 It is an educational priority to ensure children develop word recognition and language comprehension skills to help them make sense of what they read. Whilst learning to read is significant for children, reading to learn soon becomes increasingly important. 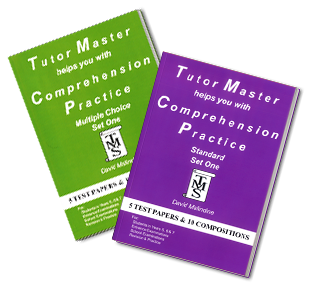 The comprehension books come in two formats to better help students prepare for the different styles of examinations they may face. Explaining the meanings of juxtaposition, invective, hackneyed, fable, myth and farce – plus lots more!